The city of Farmington Hills, Michigan, is taking advantage of a state grant to develop an asset management plan for the city’s wastewater and stormwater systems. The $2-million grant, awarded in 2017, is anticipated to have long-term consequences. The city received the grant through the Stormwater, Asset Management, and Wastewater (SAW) Grant program established by the Michigan Department of Environmental Quality. The city contracts with the Oakland County Water Resources Commission’s Office to operate and maintain its sanitary sewer system, so the WRC is a partner in the grant project. Farmington Hills is one of more than 550 grant recipients selected since 2013. Cities, townships, school districts, and other municipal agencies received anywhere from $20,000 to $2 million, bringing the overall total to $450 million. The state of Michigan financed the SAW grants with funds remaining in the 2002 Great Lakes Water Quality Bond. The state program allows communities to identify critical assets, find problem areas before they become emergencies, and plan for capital improvement projects. SAW grants are capped at $2 million per municipality and require a 10 percent match on the first million and 25 percent match on the second million. Farmington Hills applied for the full amount available through the grant program and received its $199,999 award in September 2017. The city opted to split the $2 million equally between a stormwater grant and wastewater grant. Updating a capital improvement plan. Farmington Hills is nearly a year into the three-year project, which concludes December 2020. In this first phase, the city is completing an asset inventory and condition assessment, evaluating criticality of assets, and updating GIS. The city is also putting together decision trees for level of service. These trees help the city prioritize areas that enhanced proactive maintenance and management. Some of Farmington Hills’ sanitary sewer dates back to the 1950s, and the city is using the grant process to identify areas most susceptible to a sewer collapse or sewer backup. 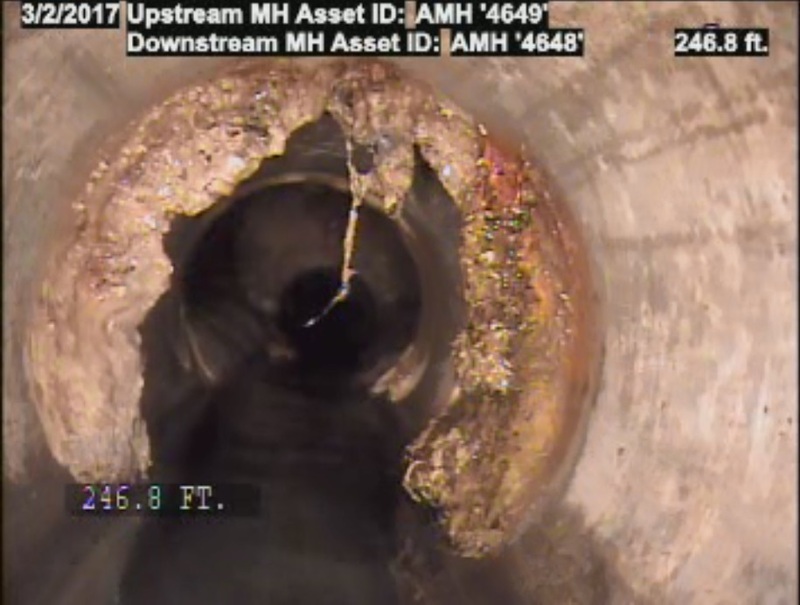 “The criticality and level of service analysis will prioritize sewer lines that have the highest consequence of failure. These may be areas with sensitive environmental features, critical facilities, etc. We can identify where those areas are and make those a priority in our day-to-day operations, making sure we appropriately manage those lines,” Mondora says. 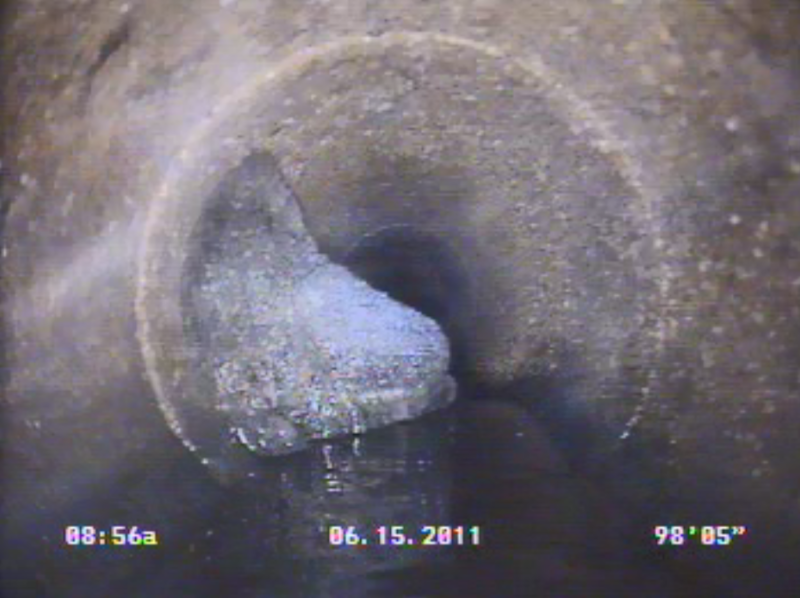 The grant covers many of the costs associated with cleaning, televising and inspecting the sanitary sewer. This maintenance would normally come out of the system’s operating costs. Applying for the grant required the cooperation of assorted people formulating specific documents. Before the application was submitted, the City Council passed a resolution showing its support. A consultant helped the city develop a project scope and confirmed that the application was complete. The application included a comprehensive assessment of the city’s 2013 sanitary and wastewater system; municipalities were required to correct any defects they found. These assessments sometimes led to capital improvement programs and rate structures to correct the defects. Farmington Hills considered these consequences before filing an application. Farmington Hills also had to commit upfront to matching funds of $444,444. The city tapped into its system reserves to cover the expense. Mondora says the city’s contribution will pay big dividends. “While it may require a bit of investment up front, we will reap the benefits many times over through operational cost savings,” she says. Another useful outcome of the SAW grant is the development of a capital improvement plan, which comes near the end of the SAW project. “We’ll have a better idea of where we’re at financially, if we’re close or have a gap in our funding needs,” Mondora says. Patience paid off for Farmington Hills, which waited four years to receive its grant. Grants were issued via a lottery-based system, with Farmington Hills selected in Round 5 of the SAW program. For fiscal year 2018, $62 million was appropriated. “We were near the very end of the list from the lottery, but fortunately they had enough funding,” Mondora says.